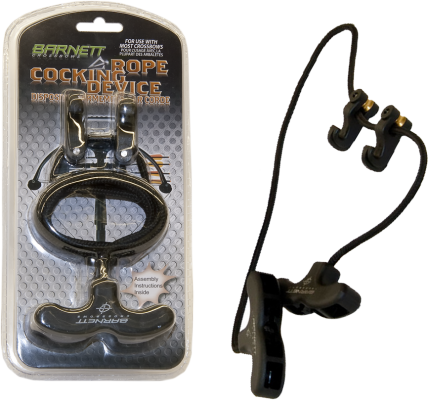 Home :: Crossbows & Accessories :: Barnett CCD Hooks Ea. Wasp The Boss 125gr. 3-B Broadheads3 pk.